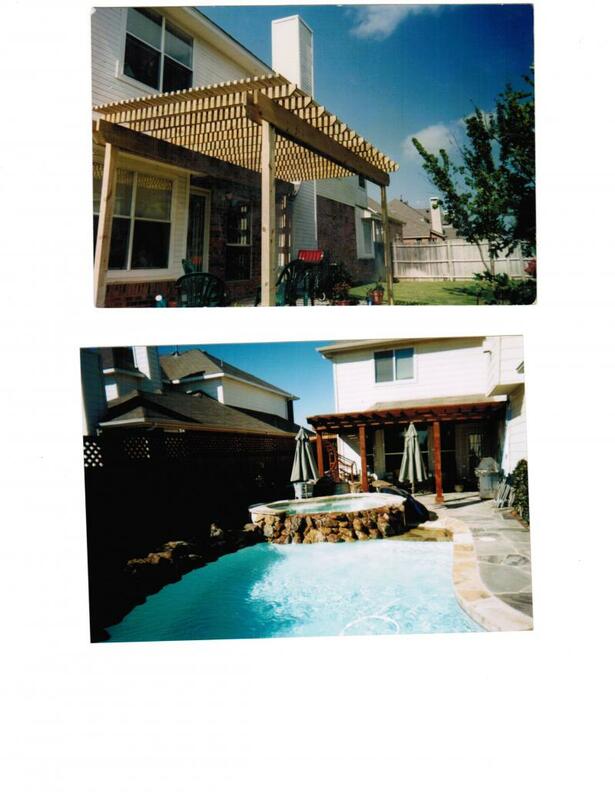 TKO Services - Decks & Arbors Many styles & sizes to choose from. Many styles & sizes to choose from. 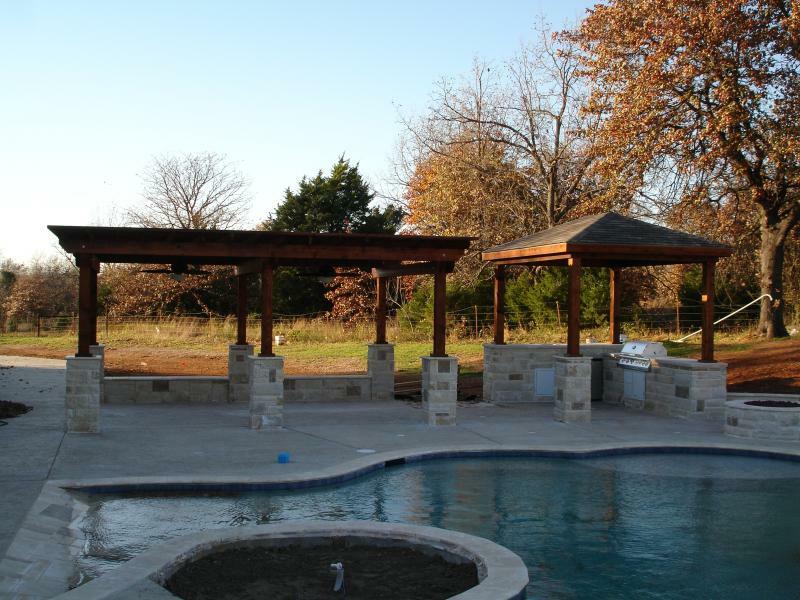 Let TKO Services transform your pool area.